This is the first "Personal Computer" (not Altair, not Scelbi, not Micral) ? 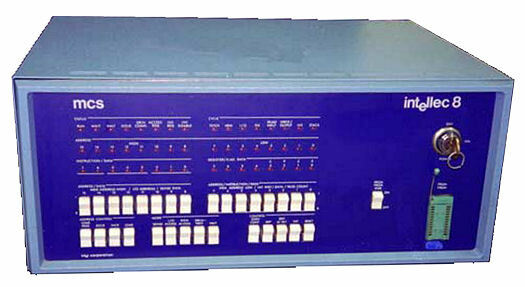 This development system was created from Intel in 1972, and its CPU is an Intel 8008. I didn't found so much infos about it yet, but it seems to be the oldest computer with a 8 bit CPU in one desktop case. I know there was an OS named ISIS for the Intellec-8 mod 80 (which had an Intel 8080 inside). If someone have more information about an OS for the 8008 version, please tell me or comment it - thanks. Yes, good things can take time. But now, there is some hope... I was waiting for a 64bit version of Delphi for years. Hopefully this 64bit version of Delphi will be available within the next months. And I still have hope, it will be only an update for current customers of Delphi XE. Amazing what some had already developed... it's a silicon floppy which can emulate even disk drives for an Apple II, but also for unusual disk formats like the TRS-80 SD/DD mixed ones. It doesn't look very expressive, but it is ! Inside, a PIC 16C74 processor will do the job. It will be connected with the help of a RS232 interface. Windows and Linux is supported from PC side. And it can be build by yourself as a "kit". This is not very cheap, but seems to be an easy way to get files through an Ethernet network or even via WiFi connection from and to a CP/M computer. 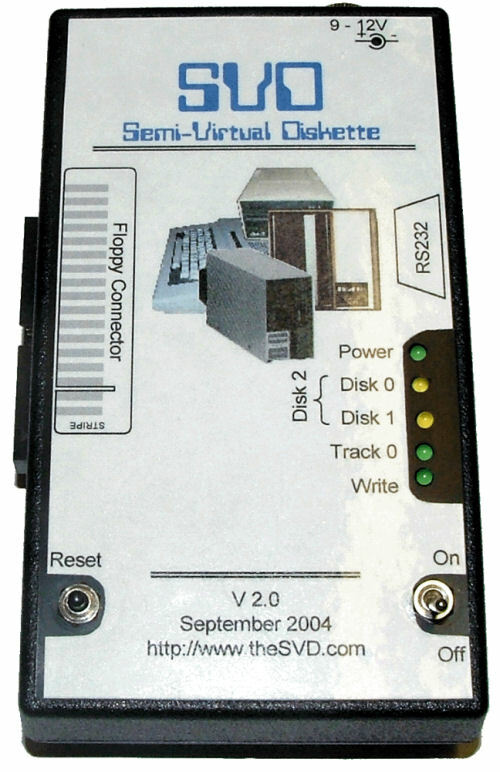 Also, a modem can be emulated (think about using RBBS hosted on an old CP/M computer). Unfortunately, this doesn't mean you have something like a drive extension (getting files from and to a PC), and so you're still limited to communication programs at the CP/M side. May be Kermit can be used (at PC side, PC-Kermit 95 through network, at CP/M side, the old Kermit 4.11). I don't know. Have to ask Toni (I will update this entry if I get an answer). Clive Sinclair's last computer creation was manufactured by his own company Cambridge Computer. It's a Z80 (3.2768 MHz) based very slim and handy laptop, has a LCD display with 6 rows and 80 columns (native resolution is 640x64 pixels), and at least 32KB RAM. You can use additional cards to extend your storage up to 1 MByte RAM / ROM. BBC Basic was integrated as a programming language. Unfortunately this beautiful beast not really had a commercial success, one reason was the proprietary card format, also almost no other vendor developed software for it. For more information, take a look at http://www.worldofspectrum.org/z88forever/ . You will see, there are not too much sites / pages about the Z88. 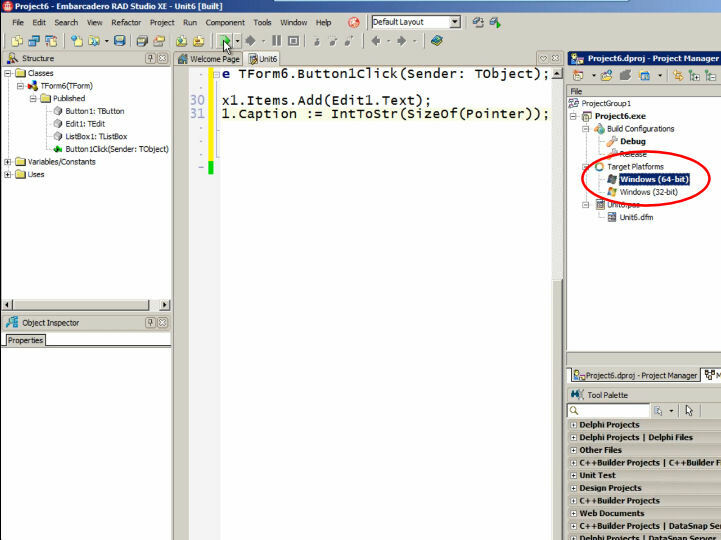 At sourceforge, a development environment and a virtual machine can be found. http://www.algonet.se/~dennisgr/z88.htm has a development kit named Z88DK, which is usable not only to create Z88 programs. Rakewell still produces innovative hardware expansions.You can even buy a Z88 still there !